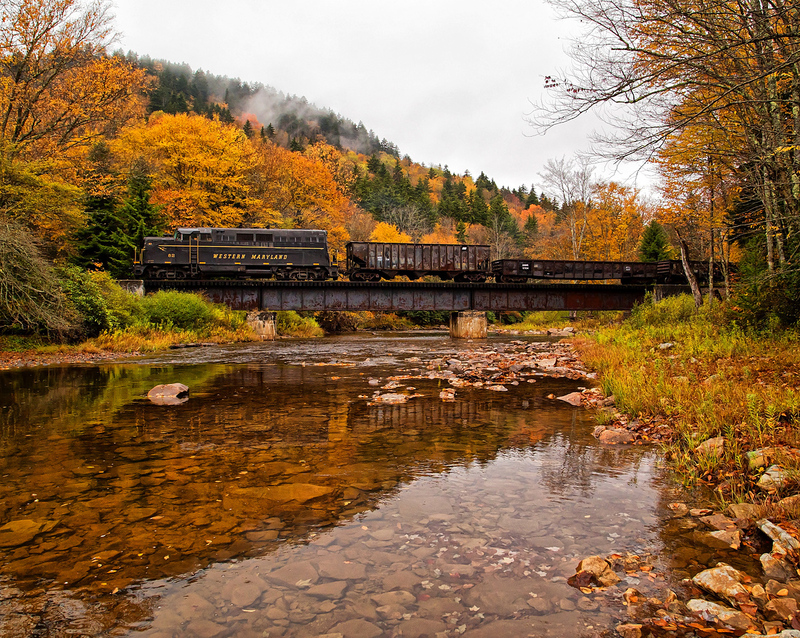 The Downeast Scenic Railroad (reporting mark, DSRX) is one of a handful of operations offering excursion services to the public within the beautiful state of Maine. Its direct history can be traced back to the 1980s while the route it plies was originally constructed in the late 19th century. The corridor would eventually become part of the Maine Central Railroad, a medium-sized system serving northern New England with trackage stretching across the southern territories of its home state. Eventually, new ownership of the railroad sold the branch now in use and the property was acquired by the state for preservation and potential future operation, which began in the 2000s. The Maine Central Railroad was formed in 1862 during the Civil War through the merger of the Kennebec & Portland and Androscoggin & Kennebec railroads, two small systems serving southern portions of the Pine Tree State. During the next roughly half-century the MEC continued growing and expanding across its home state. One of its final acquisitions came in 1909 when it acquired the Portland & Ogdensburg Railroad offering an extension across southern Maine through northern New Hampshire and terminating at St. Johnsbury, Vermont providing a western connection with the Canadian Pacific and St. Johnsbury & Lake Champlain Railroad (a Boston & Maine subsidiary). It became known as the Portland Mountain Subdivision or Mountain Division. Maine Central, "The Pine Tree Route"
Looking at the Maine Central's network on a map its lines radiated west and north from Portland, extending all of the way to the Canadian border at locations such as Calais, East Port, and Vanceboro. 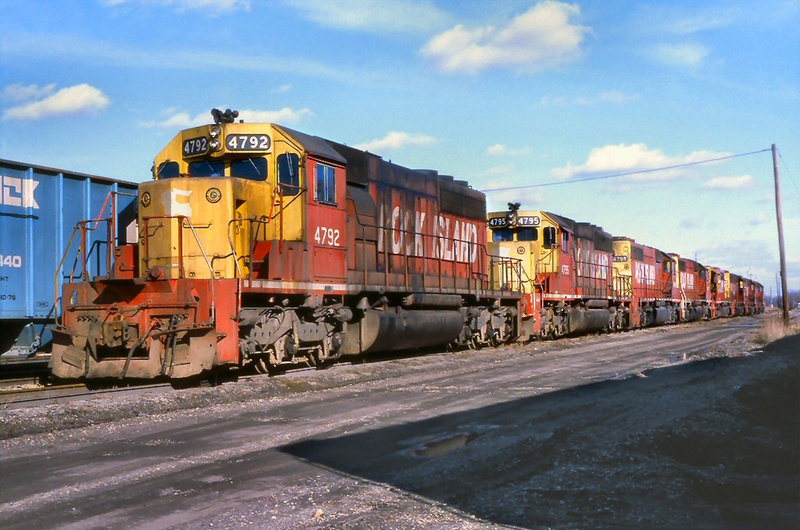 The MEC's freight traffic consisted largely of agricultural and natural resources such as potatoes, paper, and timber products. 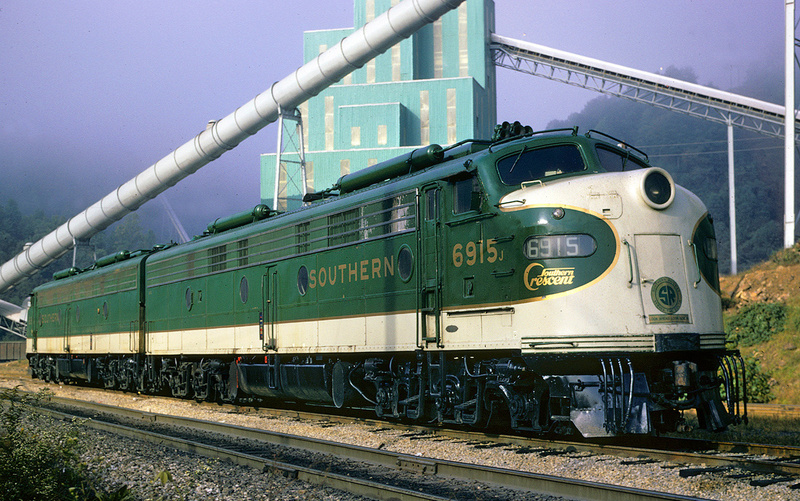 It also handled other freight like cement and iron while also providing through services via its connections that included the Canadian Pacific, Boston & Maine, Canadian National, and Bangor & Aroostook. The railroad dispatched no notable passenger trains over its own network. However, it did host many through services across its system. Nearly all, at least partially, were operated in conjunction with the Boston & Maine, with which the MEC long-held a so-called "Cooperative Agreement." 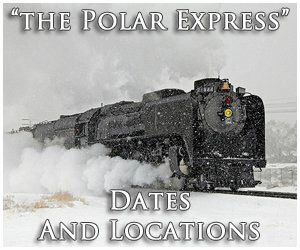 One such train was the seasonal Bar Harbor Express, a joint service running from Washington, D.C. to Ellsworth, Maine in conjunction with the Pennsylvania, New Haven, Boston & Maine, and Maine Central. 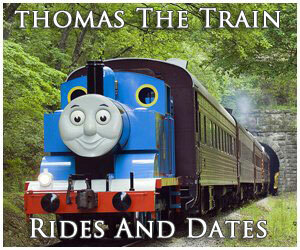 The MEC's northern segment hosting this train is now the trackage utilized by the Downeast Scenic Railroad between Brewer (Bangor) and Washington Junction (Ellsworth). The history of the property can be traced back to 1881 when it was incorporated by Colonel John N. Greene's Maine Shore Line Railroad. This system, largely financed through the MEC, was chartered to connect Ellsworth with Bangor. In addition, there was another subsidiary known as the Washington County Railroad, running from Ellsworth to Calais, following the state's southern coast. When completed the entire line stretched 133.4 miles including a 16.4 spur to Eastport, significant as the easternmost railhead in the United States. Finally, a segment extended from Washington Junction to a location known as Mount Desert Ferry (McNeil Point), the section now-abandoned which carried the Bar Harbor Express (originally known as the Mount Desert Limited). From this point folks would board a ferry and cross Frenchman’s Bay for the 6-mile ride to the Maine Central Wharf in Bar Harbor, a longtime popular resort destination. Direct rail service to the waterfront ended in the fall of 1931 due to the ongoing Great Depression and improved highways. Trains were then truncated to Ellsworth, running this schedule until 1957 when further cutbacks saw service north end at Bangor. After years of trying the MEC was finally granted permission to end all remaining services over its system after September 6, 1960. This included not only the Bar Harbor but also all other trains running its network, resulting in many others disappearing from the timetable for several railroads with connections no longer available into Maine. Under MEC control its line east of Bangor was known as the Calais Branch and continued offered freight service until 1985 when most of the route was abandoned under new ownership then headed by the Guilford Rail System. Alas, Guilford, which also controlled the Boston & Maine and Delaware & Hudson, was not kind to many of its subsididaries and abandoned hundreds of miles of trackage aside from the Calais Branch. A forward-thinking state government acquired the property that same to preserve the corridor. After nearly two decades of work with predominantly volunteers the Downeast Scenic Railroad began service on July 24, 2010.